We don't mean to be awkward but we LOVE this glaze so much! 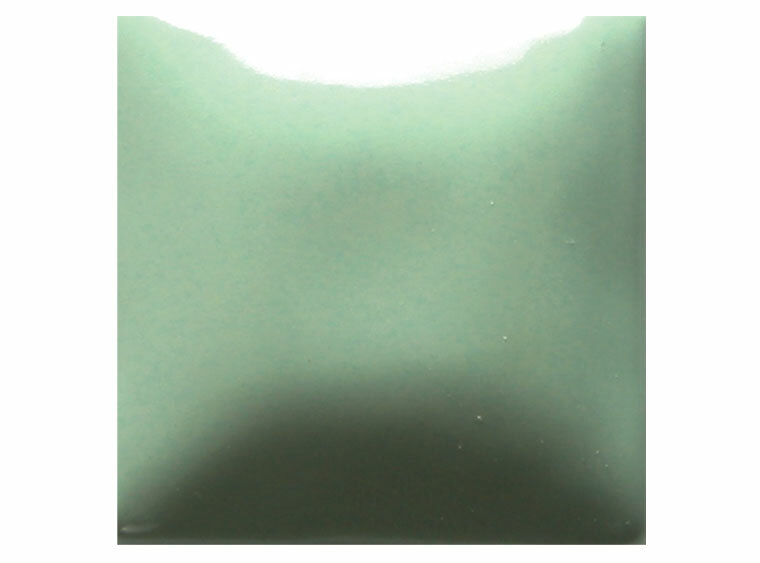 Aqu-ward is a color that is trending and will be used up fast! Don't forget to stock up!